Talk about the luck of finding something invaluable that you were not looking for – Alan and Sallie Gratch fortuitously became the landowners of a very special place in northwest Montana in 1981. We are all fortunate that they protected this ecologically rich property in perpetuity with a conservation easement with Flathead Land Trust. This serendipitous story began when Alan and Sallie were living in Evanston, a suburb of Chicago, where Alan practiced real estate law. One day Alan received a call from a former associate who then lived in Kalispell and needed money to take care of his mother. The former co-worker had little cash, but did have some remote forested property that Alan surmised the young associate had taken trade for legal services. Alan wanted to help out his former co-worker so he said he would provide his friend the needed money for a shared interest in the Montana property. Alan and Sallie had never been to Montana when they acquired the interest in the property, although they had spent time out west hiking and camping in Colorado. Since they now were a partial landowner of the piece of property in Montana they decided to come check it out. 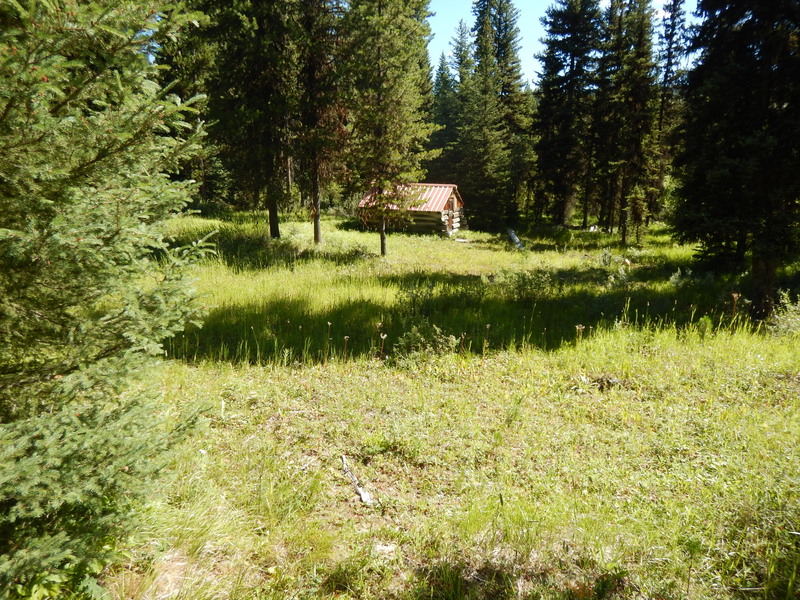 Alan and Sallie knew the 160 acre property was located southwest of Whitefish and surrounded by Forest Service land. They were also aware the property was primarily forested with a half mile of Taylor Creek running through it and had several old broken down buildings dating from the time the property was originally homesteaded in 1906. The Gratches invited family and friends (mostly from Illinois) on a great escapade to visit the property and rehabilitate its buildings. The Gratches fell in love with the land and its historic character. The property had a mix of riparian area, wetlands, and forested uplands. The riparian area along Taylor Creek was a wetland with willow, dogwood, bog birch shrubs, and sedge with patches of mountain juniper. Along edges of the wetland vegetation bordering Taylor Creek was a moist forest dominated by Engelmann spruce with horsetail scattered throughout the understory. The upland forest had a variety of conifers including Douglas fir, western larch, lodgepole pine, and subalpine fir. 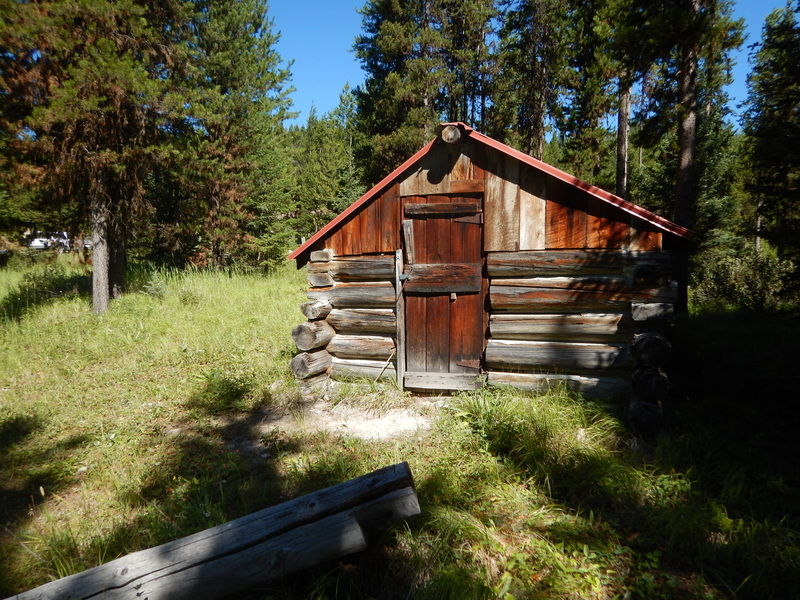 One of the old buildings on the property was a two room cabin with signatures on its center wall from as far back as 1919 from early inhabitants and visitors. A flower garden with white iris bordered one side of the cabin. Even though the cabin was full of packrat nests and the floor was rotten, the Gratches worked to restore it to nearly its original condition, and is where they have been spending their summers ever since. Alan and Sallie’s attachment to the land only grew with each passing summer. “This is a sacred place to enjoy, to breathe in, to delight in all its countless forms of beauty. Every day brings a discovery and every hike is a new adventure because the natural world changes and looks different daily,” remarked Sallie. The Gratches wanted to protect the integrity and history of the property. Because of Alan’s real estate background, a conservation easement was the logical next step to take. 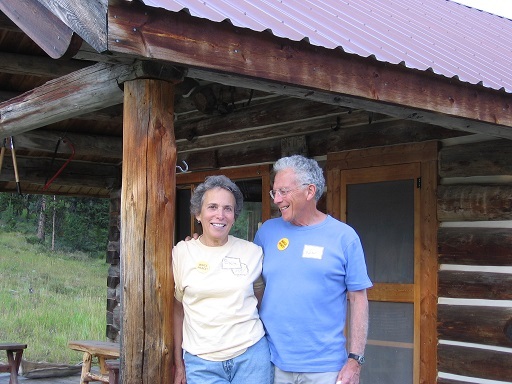 Alan and Sallie selected Flathead Land Trust and placed their beloved land in a conservation easement in 2000. What advice do they have for others considering a conservation easement? “Consider it,” said Alan. “What have you got to lose? If you have an allegiance to your property and its future – you only have something to gain. A conservation easement is a medium to realize your vision for your property.